On weekends, my husband and I often have a larger breakfast in the late morning. I guess it could more accurately be called "brunch." That is when we have our omelets or Mexican styled entrees such as huevos rancheros and other treats. Most weekday mornings, we start our day with the smell of a fresh pot of dark-roast coffee scenting the air, and after a cup or so, we are ready to have a bite to eat. We often purchase our fresh fruit at Costco. Anyone familiar with that membership store knows that portions are generally quite large. The strawberries come in 4 pound (64 oz. or 1.8 kg) containers as just one example. We most often choose to have strawberries in our home as well as apples. 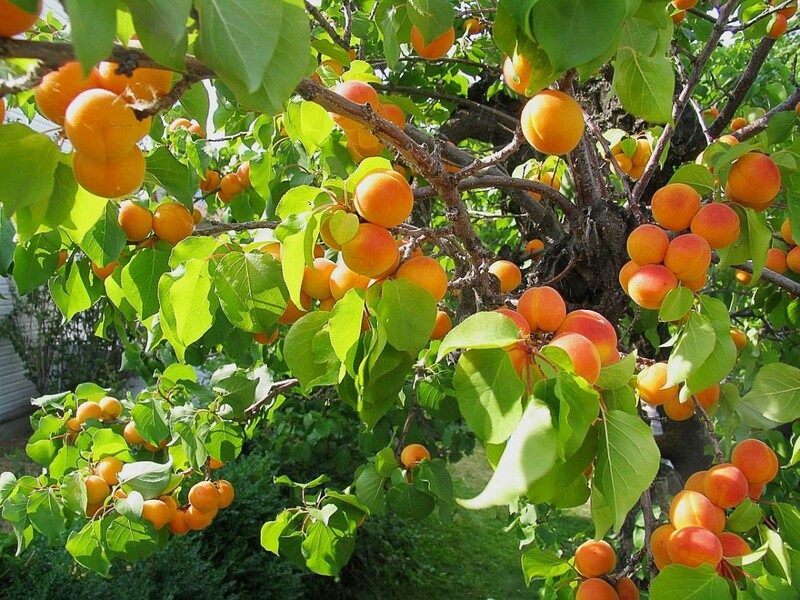 We then alternate the other fruits such as blueberries, cantaloupes, peaches, and the many other offerings depending upon what is available and seasonally fresh. 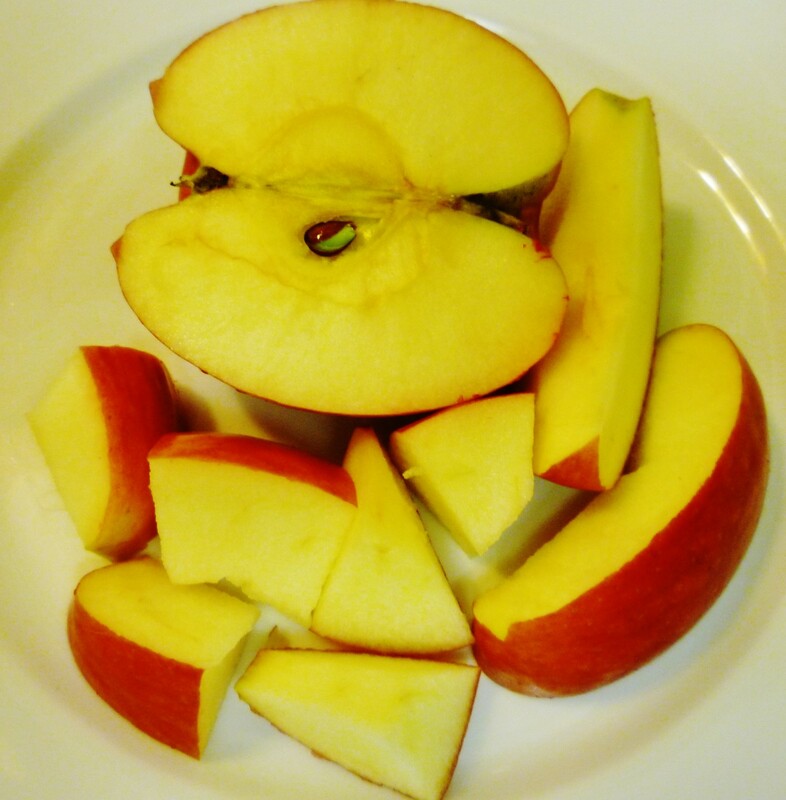 For quite some time now I have been cutting up the fresh fruit. I then add it to a bowl and top it with Greek yogurt, a sprinkling of raw organic cacao nibs and a few slivered almonds. This makes for a delicious and healthy way to start our day. I have been doing this ever since viewing a Dr. Oz television show touting the nutritional aspects of this natural food. See below for more details. We had a bit too much fruit in the house at one point and I did not want the strawberries to end up on our compost pile (other than the stems and leaves) so thought that I would haul out and utilize our blender. After creating this recipe from things we had on hand, this fruit and yogurt smoothie has become a favorite and has been repeated many times. I thought that others might wish to know of this specific tasty combination. That is why this article posted here has come to fruition. In a hurry? This recipe only takes a few minutes to prepare! 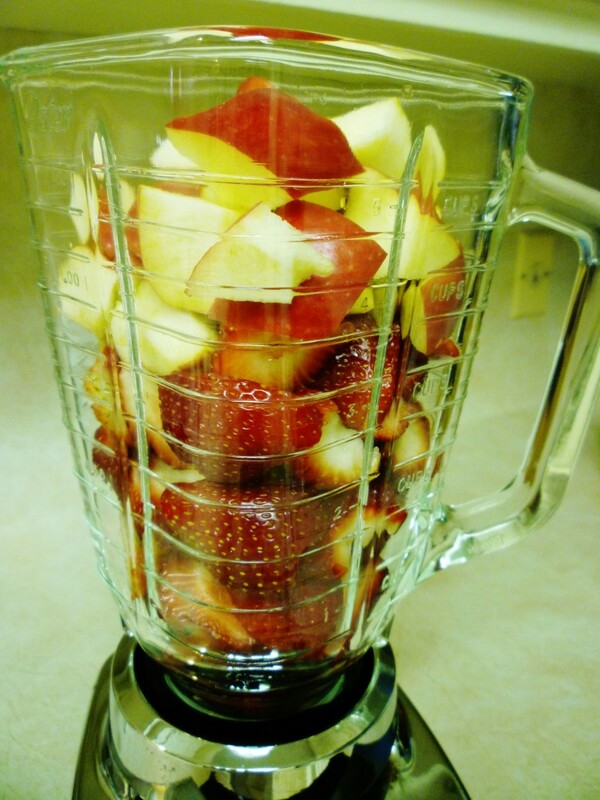 Wash the strawberries and apple. 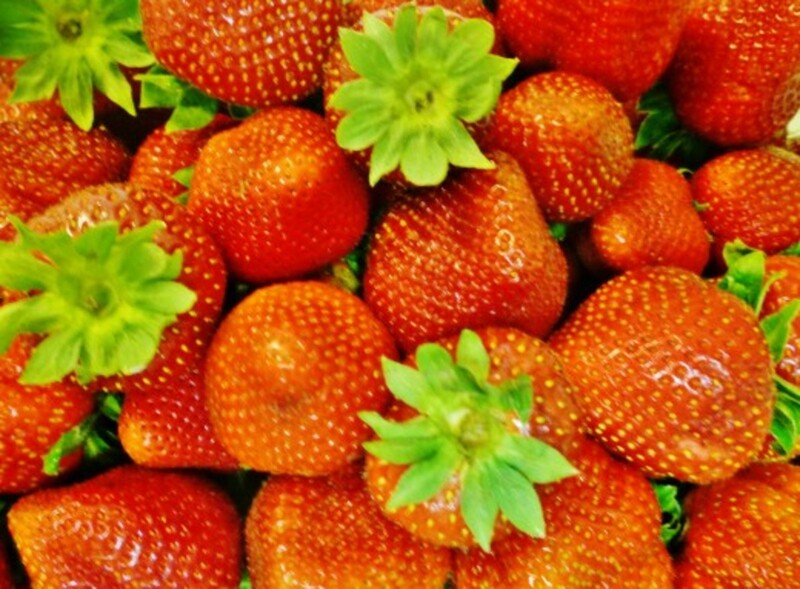 Remove the stem from the strawberries, cut them in half and put them into your food blender. Core the apple removing the seeds and cut it into chunks adding it to the blender. Keep the peel on for more nutritional value. Add the 1/2 cup of vanilla almond milk to the blender and start to blend to make a bit more room in the blender for the remaining ingredients. Add the egg, Greek yogurt and almond extract (or vanilla extract if you prefer) to the blender as well as the tablespoon of cacao nibs. Blenderize the ingredients on high until liquified. I end up using the highest setting which is Frappe on our blender. Finally add a few ice cubes for a final blending. Your healthful smoothie should be a pale pink color with specks of the strawberry seeds and hints of the pulverized darker cacao nibs suspended in the delectible looking slightly frothy liquid. Pour into glasses directly from the blender plain or over more ice if preferred frosty and more chilled. Cheers to your good health as you drink this nutritious sweet tasting healthy breakfast or anytime of the day quick and easy meal or between meal treat. Prep and Cook Time is Really Speedy! Until watching that Dr. Oz television show, I had no idea of all the health benefits of introducing raw organic cacao nibs into our diet. Believe it or not, the particular show that I was watching had to do mostly with weight loss strategies. I'll admit to needing a bit of help in that department so I made some notes. It turns out that raw organic cacao nibs help to diminish appetite. Now hold on! That doesn't mean that you can eat a mountain of cacao nibs and suddenly the extra pounds miraculously melt away. Unfortunately it is not quite that easy! Cacao nibs like most foods have calories that must be taken into consideration. No magic bullet there! If eaten in moderation and added to things like smoothies, oatmeal, trail mixes and the like it can apparently help. Disclaimer: Talk to your doctor or medical professional regarding the health benefits of consuming cacao nibs in your diet. This is in no way deemed to be medical advice. That is not the only reason to consider adding raw organic cacao nibs to one's diet. In fact it is considered to be one of the so called "super foods" just like blueberries. Slowing down age related macular degeneration which can cause blindness and other things because of its effect on fighting free radicals in our bodies which can cause mayhem. Studies are continually being conducted and antioxidants derived from food sources often come out as a top preventative measure verses taking supplements. If they taste good like blueberries, dark chocolate, red wine or green tea so much the better! Cacao nibs have even more antioxidants than the foods and drinks mentioned. They have up to double or triple the amount. Cacao nibs have no sugar unlike chocolate where sugar is added. So they are not what you might think if tasting them for the first time. They have a slight dark chocolate bitter taste which not unpleasant in flavor. I would not choose to eat them just as they are. Combining them with other things which have some natural sweetness is the way to go in my opinion. In reading several reports regarding cacao nibs along with hearing about them on the Dr. Oz show, they are now a part of our home pantry staples. I may never be a Wonder Woman (anyone remember that television show?) but I plan to keep eating some of the super foods such as cacao nibs, blueberries and the like. Undoubtedly some of the super foods gave her some of her super human strength and endurance. Here is hoping that you enjoy my recipe for this delicious and super healthy fruit and yogurt smoothie that I have been making on a regular basis for a quick and easy breakfast. What could be easier? Very happy to be able to share this smoothie recipe with you. It really is a tasty one as well as nutritious. This fruit and yogurt smoothie looks delicious and is a mix of healthy ingredients. Thank you for sharing. This fruit smoothie is quick and easy as well as a nutritious way to start a day. Thanks for sharing it on Facebook. This is a great way to start the day or for a snack that a person needn't feel guilty about. So difficult to find things that are nutritious and delicious! Posted to FB. It sounds as though your mornings are begun with a healthy smoothie drink. I am glad that you liked my version shared here in this recipe. Sending hugs and greetings your way! Nice to see you commenting on this post. I think that you will enjoy learning more about cacao nibs and the health benefits of consuming them. This smoothie recipe is delicious. Real food for real people is the way to go and your recipe fits the bill. It's been a while since I thought about cacao nibs and you've inspired me to learn what's new about them. Soon I hope! This looks and sounds like it would be a great cool snack too, not just for breakfast. With the cool (as in temperature) ingredients listed I think it would be a great snack that a person wouldn't have to feel guilty about because it so healthful. Pinning this to Awesome HubPages and sharing again. So hot here again today. 98 and rising. Looks like the humidity is low. We have had a THI as high as 11 degrees, but thankfully not today. Hope you are staying cool down there. I know of no exact substitute for cacao nibs but this smoothie recipe would be a good tasting and healthy one even without that addition. Can't find cacao nibs here, any subs? Yes...Wonder Woman was a beauty, wasn't she! Wonder Woman dreams aside (haha) this type of smoothie certainly is a good start for the day. Enjoy your fresh berries no matter how you choose to eat them. Appreciate the votes and shares. Hoping you have a wonderful day today! Now I remember why I used to have a crush on wonder woman. Beautiful! Now what was that other thing? I am not sure about the raw egg. I heard some folks like to rub raw eggs on their faces. But I do like smoothies. Of course you can..dream that is....Wonder Women..one and all. This sounds like a perfectly lovely way to begin a day. And I have an abundance of berries on hand so one of these is in my near future. Thanks Au fait. Enjoy this nutritious and tasty smoothie with my blessings. Thanks for the pin and share. This great breakfast drink is already pinned to my 'Drinks' board and now I'm going to pin it to Awesome Hubpages. Also sharing with my followers. Cherries would be delicious in a smoothie. Thanks for your comment. Glad it worked out for you in the end. Thanks for your comment. I've made this with varying lelevs of success thanks (no thanks!) to my crappy Hamilton Beach blender. The other day I tried it with an immersion blender and wow! It went super smooth almost instantly! I reduced the amount of water and put all the ingredients in the plastic cup that came with my immersion blender. A few seconds later, when it was super smooth (I was *shocked*! I've let the same mixture run in my regular blender for five minutes and it still came out chunky), and then poured it over ice in my regular blender to make a milkshake-ish drink. Dee-licious! Glad that you liked this Suzanne. This smoothie...or ones like it...make for a quick and nutritious breakfast. Thanks for your comment and votes. So happy to know that you will be trying this fruit and yogurt smoothie with the cacao nibs and almond milk. Appreciate all of your votes and comment. Peggy, this is a super hub! I love the smoothie you show us here. It look delicious. Thanks so much for this recipe plus the others you mention. I think I might try almond milk instead of the skim (cow's) milk I drink now. So thanks for the tip. Voted up (of course! ), awesome, beautiful, and useful. We add a sprinkling of the cocoa nibs to most of our smoothies no matter what type of fruit and yogurt combination we are using. Always good! Thanks for your comment. This sounds so good ..a smoothie in the morning is such a great way to begin the day. It is a nice light way to begin. The cacao nibs are an interesting twist. Thanks for sharing this...it is one to try for sure. I am no saint when it comes to always eating correctly...but I try. Smoothies like this help get the day started out right. I have switched to drinking almond milk almost exclusively over cow's milk. I like the taste and I buy the unsweetened which only has 40 calories per cup. Nice! My hubby still prefers his 1% organic cows milk. Thanks for your comment. Cacao nibs are not a yummy chocolate flavor like you might be thinking. Definitely not sweet, but the health benefits make them worth incorporating into one's diet according to the Dr. Oz show. Thanks for your comment and vote up. Wow, this sounds delicious! I have never heard of cacao nibs before now. I'm interested to learn more about this food thanks to your hub. I need to avoid sugar for health reasons, so if these provide a chocolate flavor without the sugar, then they may be what I've been looking for! Thanks and voted up. Isn't the Internet and especially HubPages great! We can continually learn new things...like the health benefits of cacao nibs in this instance which I incorporated into a fruit and yogurt smoothie. I think that you will like it if you give it a try. Appreciate your comment, votes and the share. I made a very similar fruit and yogurt smoothie using cacao nibs just this morning. Great and healthy way to start one's day! Thanks for your comment and the share. Never heard of 'em. Well, not until now. How interesting. And what a lovely Hub. I vote awesome. Shared! Thanks for the pointers on Cacao Nibs, Peggy! Looks like a wonderful recipe to try! Thanks for sharing, and I share this as well. Nice to know where most cocoa is grown, and right in where you are currently living! Enjoy your cacao nibs in smoothies and however else you decide to use them. Perhaps a sprinkling of them over oatmeal? Thanks for your comment. I've been dying to get my hands on cacao nibs, and especially so after seeing your beautiful smoothie recipe! We have all the ingredients here, so I can't wait to try it. I would've never thought to combine these, but I know it will be delicious and healthy. Cacao is grown in Peru. We're heading to Cusco soon, so I'm going to bring back as much cacao as possible! Thanks so much for sharing. I saw cacao nibs in my local organic store only yesterday and wondered what you did with them. Now I know! Strawberries are nearly at the end of their season in Scotland, but they are still available, so I will definitely give this recipe a go very soon. Thanks for sharing this and I love that you've included lots of information about cacao nibs. Cheers to your good health! Thanks for your comment and the share on this quick and easy fruit and yogurt smoothie recipe. It is yummy and a great way to start the day! This is a great morning recipe and so good and healthy has well . If you are on a health kick, this smoothie recipe should be "right up your alley" so-to-speak. Enjoy and thanks for your comment. 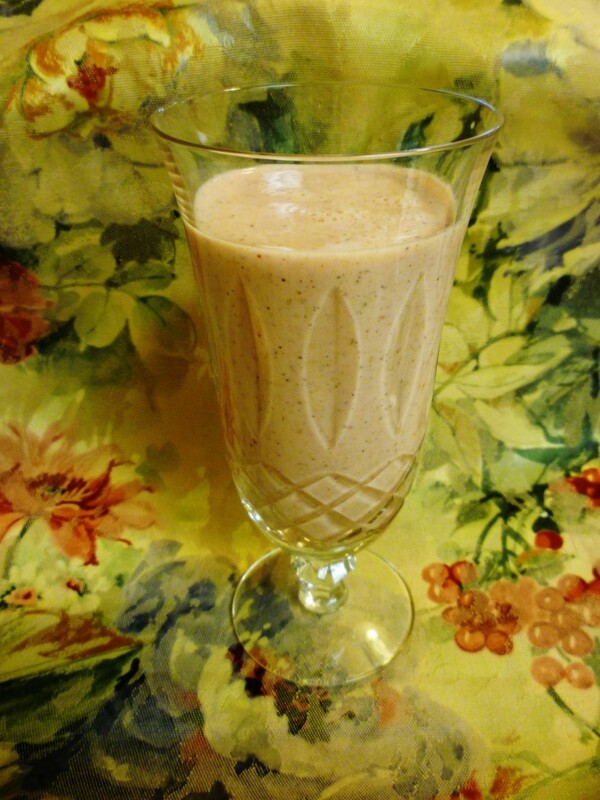 It is a pleasure to be able to share this great tasting and healthy smoothie recipe with you. Enjoy! The cocoa nibs are not going to give it a chocolaty taste like you might think, but they are good for one according to Dr. Oz. So give them a try. Hope you enjoy this smoothie. Thanks for your comment. I'm currently on a health kick and I will give this recipe a try. Thanks for the great Hub! This looks so yummy. I love smoothies..Thank you for sharing Peggy. That sounds delicious! I am a big fan of smoothies and shakes and this one sounds excellent. Especially because it is chocolaty. I am going to have to look for those Cocao nibs. I haven't seen them, but then again, I have never really looked either! Thanks for all of your votes on this easy to make and delicious fruit and yogurt smoothie. Yes...it makes breakfast fast and nutritious as well. Appreciate your comment. 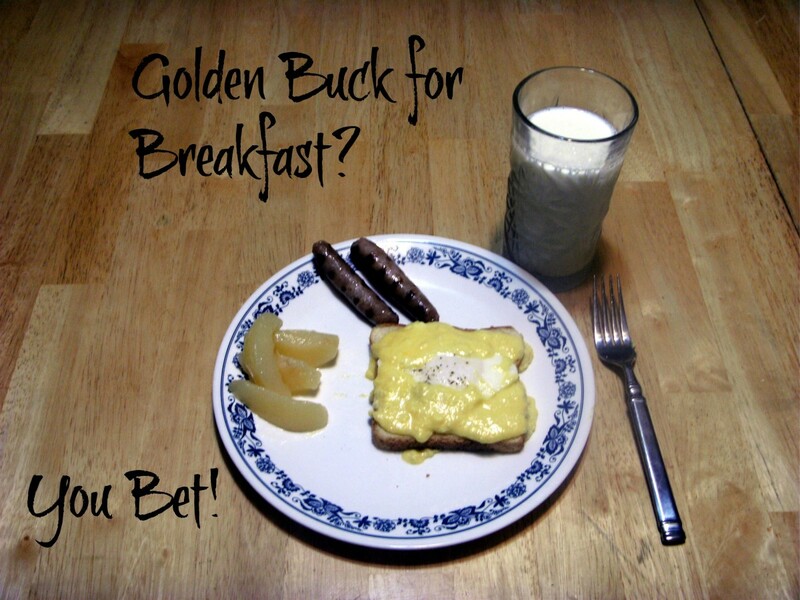 What a great idea for people in a hurry to still have a nutritious breakfast! Voted you up, useful, and awesome! You are most welcome. 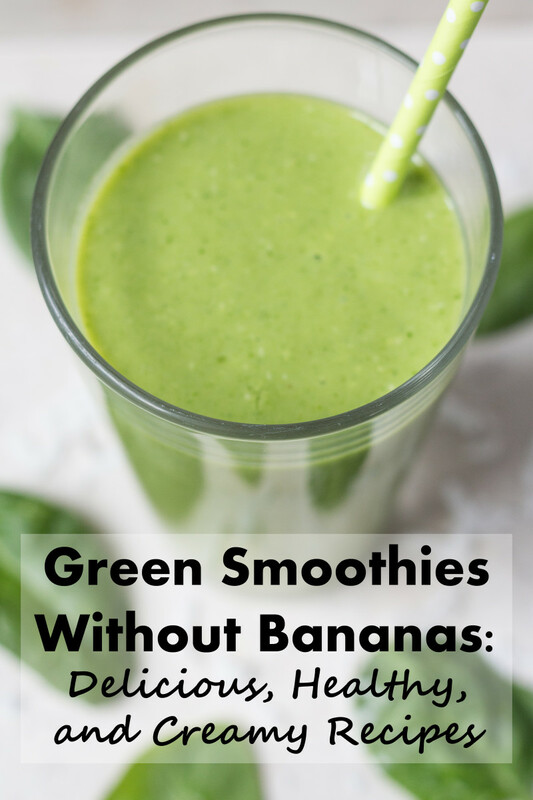 Hope that you will enjoy this smoothie recipe as much as we often do. Appreciate your comment. That is one nice thing about making smoothies. 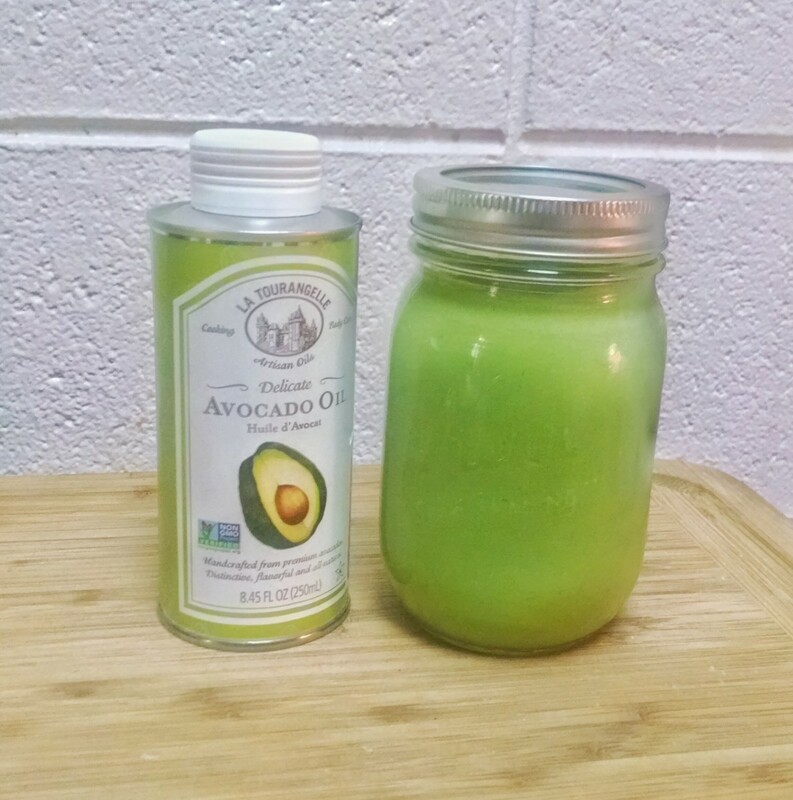 They are all quick and easy no matter what ingredients are being utilized. Thanks for your comment on this one using fruit, yogurt + other ingredients. So happy to hear that you liked this healthy fruit & yogurt smoothie recipe. Good luck on your search for the raw organic cocoa nibs. If you can't find them locally, you can always find them online and have them shipped to you. Appreciate your comment, votes and the share. Whew! that was amazing smoothie..quick and so easy to prepare. Wow! 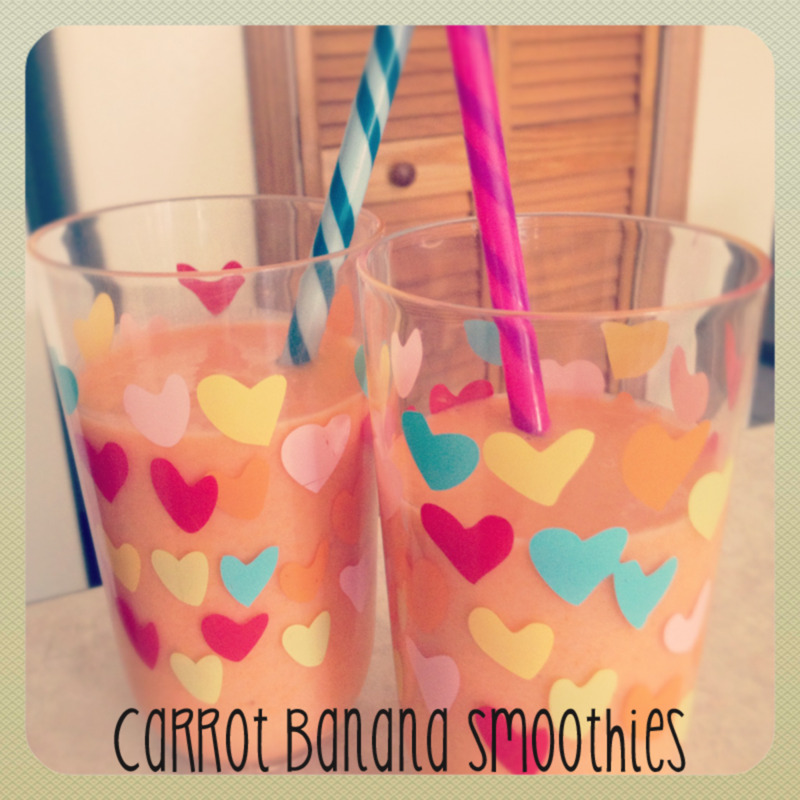 A healthy, easy-to-make and tasty smoothie recipe! I am fond of smoothies, especially fresh fruit smoothies. I also like yoghurt and it is an important part of my country's cuisine. This is the first time I have heard about raw organic cacao nibs thanks to you. I will search for this product in certain stores that sell organic imported foods. An engaging recipe hub! Thank you for sharing your yummy smoothie recipe with us. Well-done! If I hadn't watched that Dr. Oz show, it may have been more time before I would have become familiar with the health benefits of using cacao nibs. Glad that I could introduce it to you. Thanks for your comment and here is to good health! I have never heard of cacao nibs. I love smoothies with yogurt now I know there is something else I should add to mine. Thanks for sharing that. Voted Up. I could echo your sentence: "I had no idea that raw cacao could help manage appetite! " One can learn amazing things sometimes by watching the Dr. Oz show! Now everyone reading this smoothie hub will know about the appetite suppressing effects and other nutrients gained by incorporating some raw organic cacao nibs into diets. Thanks for your comment. No, the cacao nibs do not give this fruit and yogurt smoothie a chocolate taste. So we are simply adding it for the added nutritional value, antioxidants, etc. When we sprinkle it lightly over sliced fruit and yogurt and eat it that way, it gives a crunchy bite to the dish. 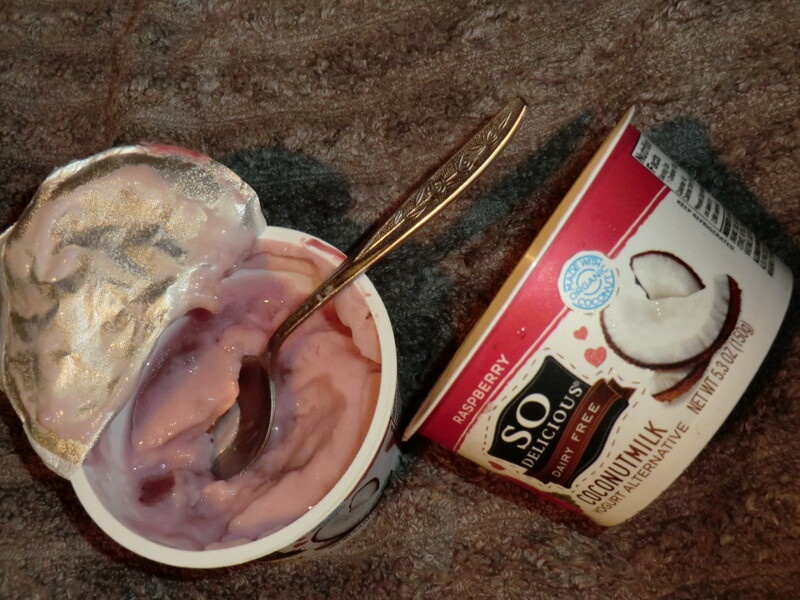 The fruit of the day is still the main flavor along with the yogurt. Thanks for your comment and votes. Enjoy your future smoothies with cacao nibs and thanks for your comment. Nice to know that you enjoyed this breakfast smoothie recipe. Appreciate your comment. 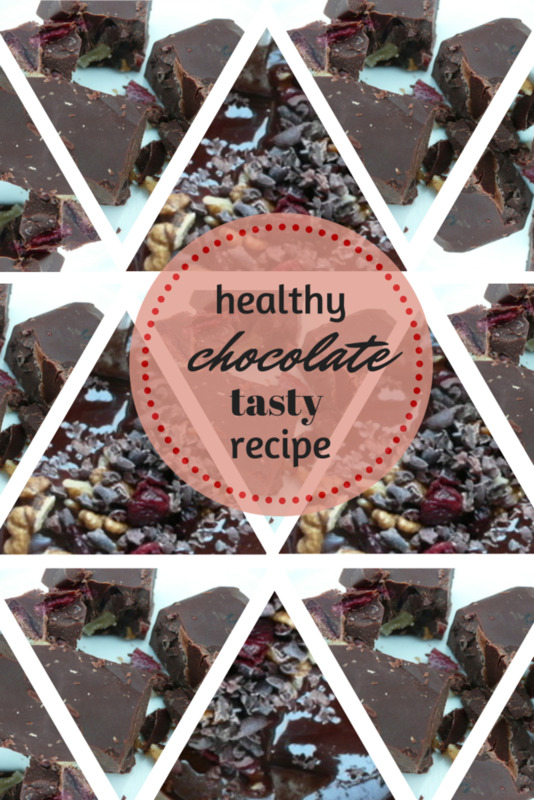 This looks super tasty, and I had no idea that raw cacao could help manage appetite! Thanks for sharing! Peggy, you've just given me some more smoothie recipes. I just finished a hub on smoothies myself. Tell me this, when you add the cacao nibs to a smoothie does it taste like chocolate? This looks delicious! The information about cacao nibs is very interesting. I'm going to have to get some and give this a try! A tasty yet nutritious breakfast idea. Thank Peggy! I threw that Wonder Woman video in for just a bit of fun. Ha! The Dr. Oz show is interesting on the days that I watch it. Nice to know that you like the sound of this smoothie recipe and thanks for your comment. I'm guessing that Wonder Woman did eat cacao nuts.. what power! 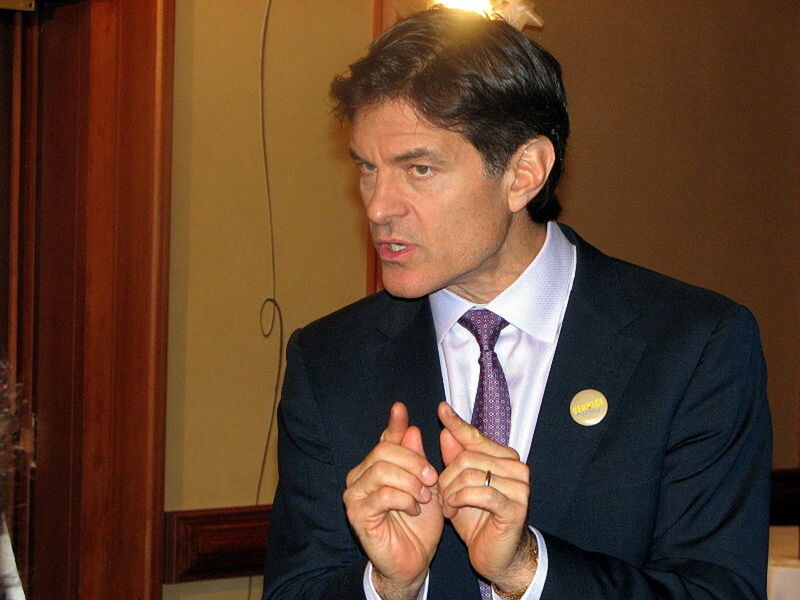 I enjoy watching Dr. Oz on occasion and he does present some interesting facts on food items and health. Love your smoothie recipe. If it hadn't been for that Dr. Oz show, I don't know when I might have learned about the health benefits of cacao nibs either. So don't feel bad. I learn something new almost every day by reading other people's hubs. Glad that you like the sound of this smoothie recipe. Appreciate your comment and votes. I would never have thought to put black sesame seeds in mine. Thanks for the suggestion. Your fruit combination for a smoothie also sounds delicious. Thanks for your comment and vote up. This fruit and yogurt smoothie is delicious. Enjoy it when you make it for yourself. Thanks for your comment. Yes, smoothies can be a great meal replacement almost anytime of the day or night. Thanks for your comment, votes and the sharing of this hub. I'd never even heard of cacao nibs, let alone used them in a recipe. This sounds like a refreshing drink for the upcoming summer. Voting this Up and Useful. Enjoy your quick and easy smoothie recipe. Surely makes for a healthy, nutritious and quick breakfast on those days when you are hurrying to get to work. Just plain good at other times also...even on leisurely days. Thanks for your comment. I was also interested in learning that...about cacao nibs reducing appetite. Thanks Dr. Oz! :) Appreciate your comment. Glad that you found this hub of interest. Appreciate your comment. Many of us fight the same battle...but I would say from appearances that you are winning. You look great. You are obviously doing something right. It sounds from your comment that you have already tried this smoothie recipe. The added protein from the egg is nice! I like the idea of using free range chicken eggs. Those chickens have a better and more natural life than the caged ones where most of our eggs come from...factory style. Thanks for your comment, vote and especially the share. For people who are extremely busy in the mornings with getting themselves and others readied for the day...smoothies just might be the perfect answer to starting the day off with some good nutrition when there is little time for a traditional breakfast. It can become THE quick and easy tradition! Thanks for your comment, vote and the share. Sounds like a delicious. Will try soon. Thanks! Thanks for sharing your recipe! Smoothies are great in the summer, refreshing and also quite good as an healthy alternative to a small meal. 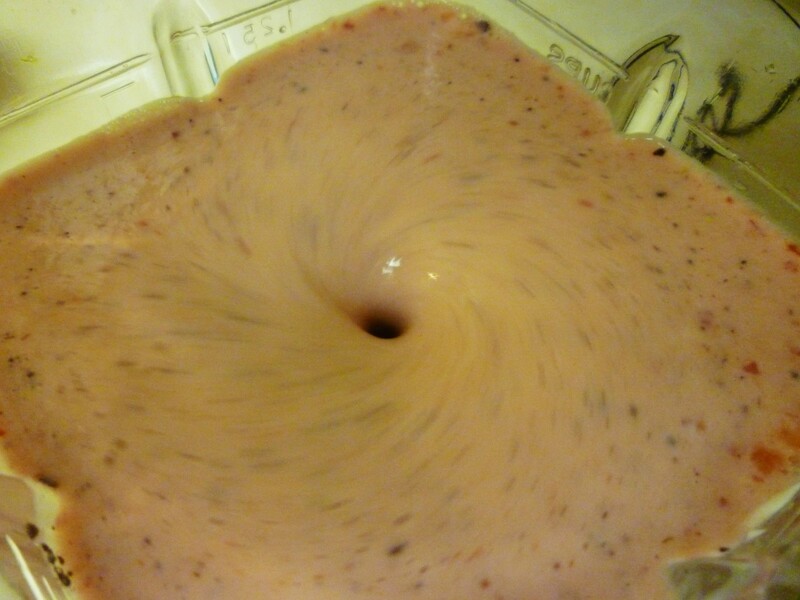 I can hardly wait to try this delicious Yogurt Smoothie Recipe. This is a great way to include more fiber and vitamins into your daily diet. 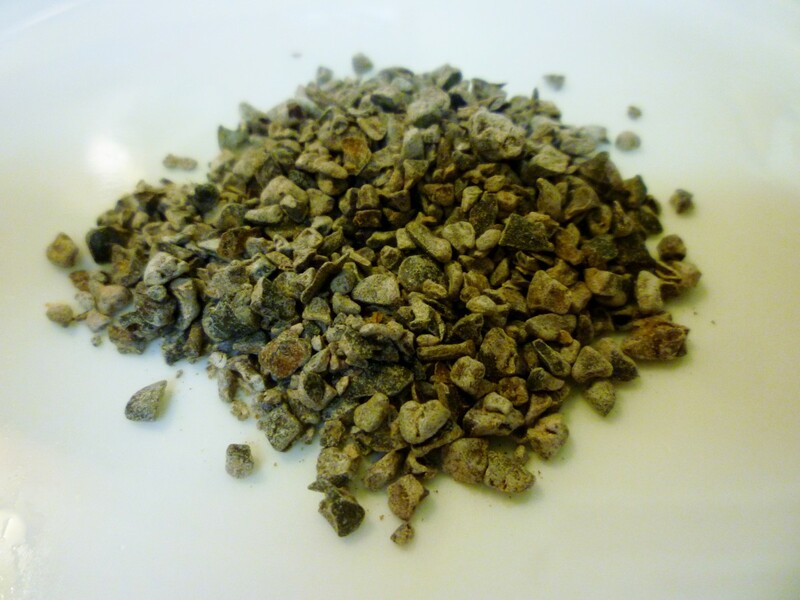 I will purchase Cacao Nibs to include in making your recipe of the Quick and Easy Healthy Breakfast Smoothie. A great way to start your day in a healthy way. Great photos and recipe. Useful hub and videos. Great recipe. Never knew about Cacoa nibs reducing appetite. Thanks for sharing. Thanks for your information. If I could only control the fat on my stomach I would be a happy man. The information is really helpful to me. Thank you. What a great idea to freeze the bananas first when making smoothies! Thanks for adding that to your comment. Am sure that others will also wish to do that when using bananas. Will give it a try the next time I use that fruit in a smoothie. Appreciate your comment. This smoothie tastes even better than it looks. Thanks for your comment. I noticed that you like the flavor of chocolate from your comment. Be advised that the cacao nibs are in no way sweet. That is the nice thing about combining them with fruited drinks such as this one made into a smoothie. I also sprinkle a teaspoon or a bit more over yogurt and fruit if eating the fruit sliced in a bowl. Combined it is great, especially considering the health factor. Thanks for your comment. Always a pleasure hearing from you. This is a wonderful recipe, very smooth and flavorful. We don't have cacao nibs here, so I used cocoa powder (no sugar, of course) as a stand in. I like the protein added by the egg (we get free range eggs) instead of protein powder. I highly recommend this smoothie! Voted up and shared! I love how quick and easy this is to make! It is so hard to eat healthy in the morning for me. I'm always on the go. I will be giving this a try! Voting up and sharing!! We do pretty much the same with regarda to the fresh fruit and yoghourt smoothy, but I never thought of adding a raw egg or the cacao nibs. I do add frozen banans to make it a slightly thicker drink. This Hub made me envious that I don't live in your home with all those delicious meals. 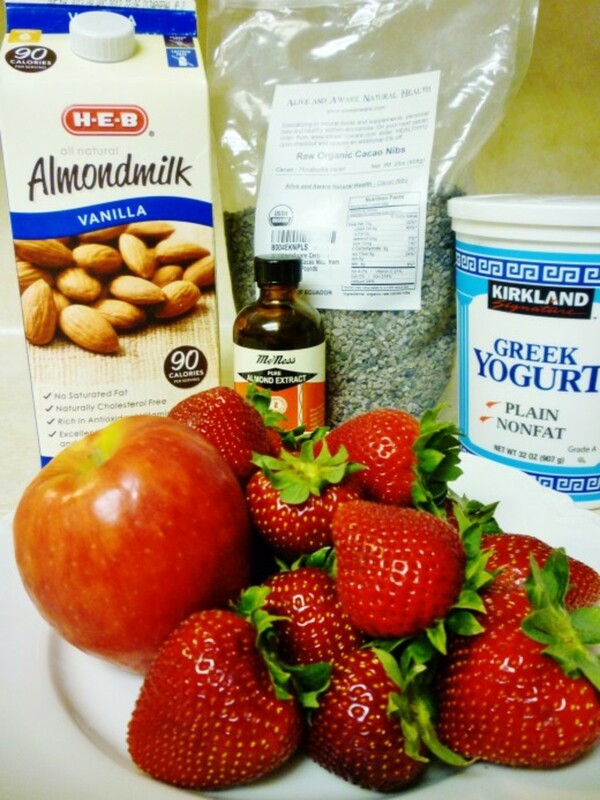 I thought that I would boost the nutritional aspect by using Greek yogurt in this smoothie recipe as it adds more calcium and protein to the mixture. Turned out great. 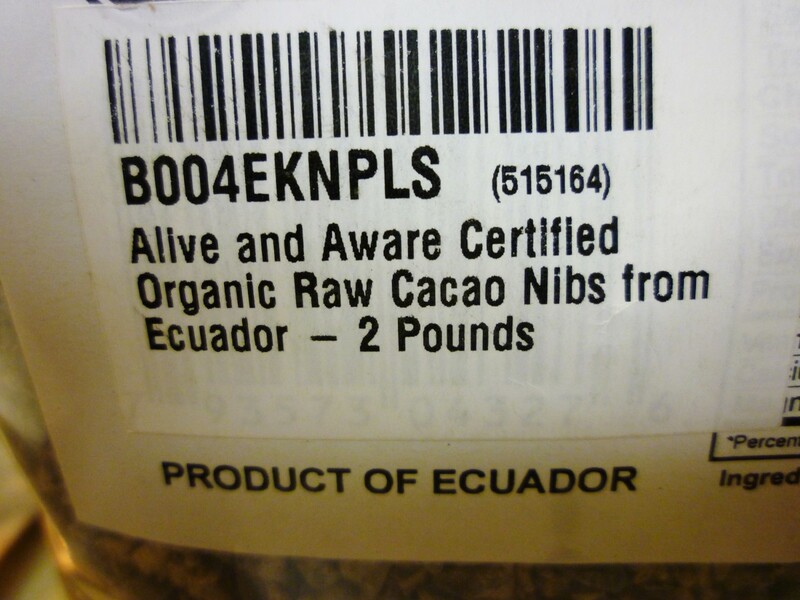 The cacao nibs are a rather new addition to us also of which credit goes to the Dr. Oz show. I catch an occasional viewing of it and generally learn things of interest. Thanks for your comment and the votes. I love making and drinking smoothies, especially chocolate flavored ones. This sounds like a delicious and healthy recipe to add to my collection! I often eat cocoa, but I've never tried cacao nibs. I'll get some the next time I see them in a store. Thank you for the information, Peggy. I love fruit smoothies made from fresh fruit, ice and skim milk, but have never tried making them with yogurt and have never even heard of cacao nibs, but after reading this hub I would like to try them. Great job. Am voting this up, useful, awesome and interesting. Thanks for sharing your knowledge and this tasty looking recipe. It would be easy to add the weight gaining powder to this smoothie recipe. I never needed that kind of help. Ha! Thanks for your comment, the 5 star rating and the share. Appreciate it! Enjoy the smoothie when you make it! I think you read my mind! I'm always looking for different way to make smoothies. My grandson is underweight, but he loves smoothies. I make him smoothies and sneak some special weight gaining powder I have into it. He enjoys strawberries and apples, so I'll be making this one for him (and for me, too). I gave you lots of stars on this one, voted it up, and will share too! Years ago milk shakes commonly had raw egg in them. Naturally you can skip the egg in this smoothie, but it keeps you satisfied longer because of the extra protein. I actually forgot to put one in when I was making it the other day (the day when I took these photos for the hub) and both of us became hungry earlier in the day for lunch. It doesn't actually add to the flavor. Either way...this is one flavorful smoothie. Glad that you also liked the videos. Appreciate your comment.